Join us as we celebrate our 10th year with the first meetup of 2019! 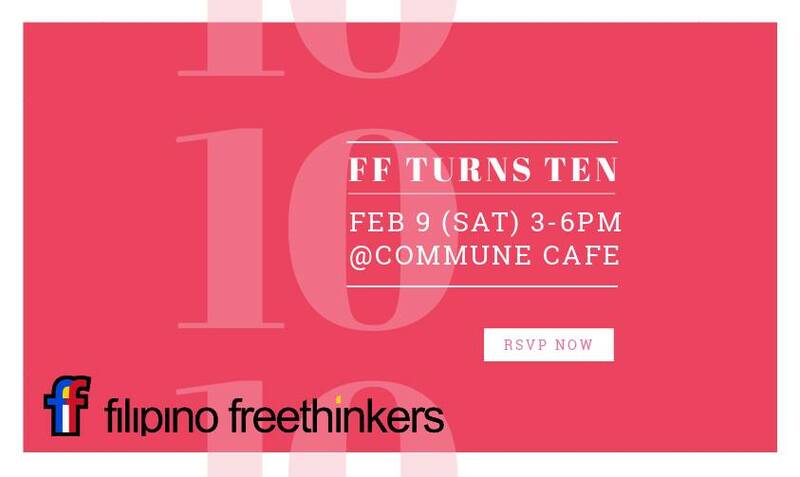 *10 Years of Filipino Freethinkers: What have we done? *How much has courtship and dating evolved post #MeToo?